It finally happened… We had to phone in for professional help and GUESS WHAT??? It ONLY cost $650.49! I am active in many forums. The biggest thing I have noticed is people hire management agencies because they are worried about the What If’s and the fact that they won’t have someone to defend their position. Even worse, MANY MANY more shy away from rentals because of the horror stories. Honestly as a veteran landlord that makes me really sad and frustrated. That’s like saying I will never step foot in a car because there was a story in the paper about someone who died in a car accident. Guess WHAT? After over 2 years of Landlording, 9 houses, and 15 tenants Later — It Happened!!!!!! We had to hire a lawyer to enforce our lease. Drum ROLL!!!!!! Guess What? we lived to tell the tale $650.49 later. The kicker is that this is the first time “I” have had to pay a lawyer to “enforce” my lease. So a record of 1 out of 15 tenants is pretty awesome. I probably could have saved myself the entire $650.49 had I not tried to be “nice”. It was a crucial and costly mistake. Had I enforced my lease 100% and not tried to be understanding with the tenant I probably could of saved myself the entire amount of the attorney’s fees. But you know, we are HUMAN, we make mistakes, and the point of this article is, it really only costed me $650.49. In the past 3 years our personal portfolio has increased by 25%. Had we shied away from Real Estate think of how much in opportunity cost we would have lost due to fear. While this article by no way promises you success or the fact that your mistake will only cost you $650.49 in lawyer fees the point is we all make mistakes. So don’t let the “newspaper” car crash prevent you from dipping your toe in Real Estate if that is what YOU want to do! Have you signed up for our newsletter yet, the one that doesn’t cause nightmares 🙂 ? Another great post Elizabeth! 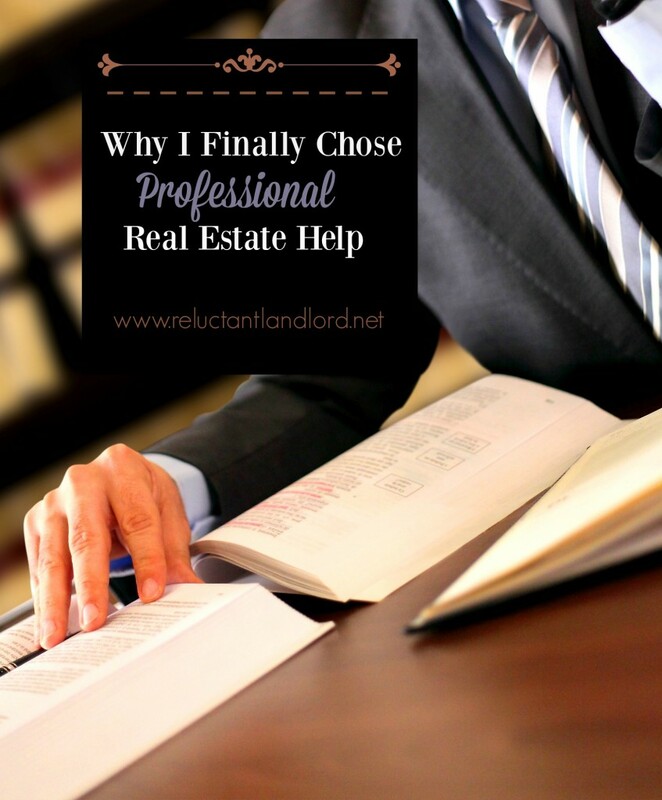 I’m looking into finding a lawyer as I continue to purchase more multifamily. From a recent podcast I listened to, a lawyer said, “it’s not a matter of if but when you’ll get sued.” As a landlord and real estate investor having a lawyer that understands asset protections and real estate laws as well as being an investor themselves will prove helpful. Do you have an umbrella insurance? I don’t know if I should get that or form an LLC. What are your thoughts? I have an umbrella policy. As I wrote in my article “crash and burn with an LLC” I haven’t found them to make sense for me. That being said,always check with your lawyer and CPA. We had very individual circumstances that impacts the LLC’s “affect” on our finances. Did you use a real estate attorney or an attorney that specialized in landlord tenant laws? and is there really any difference between the two? There isn’t one that i know of! I use a real estate attorney, i.e. he specializes in landlord tenant laws. I don’t know of any “difference” legal wise between the two. That being said, theres lots of kinds of lawyers so I want one in my speciality.